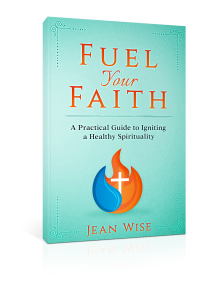 Healthy Spirituality Store – Feed Your Soul! Spiritual Retreats – A Guide to Slowing Down to be with God. Monthly Musings – A Journal to record highlight, lists and observations of your day in monthly format.